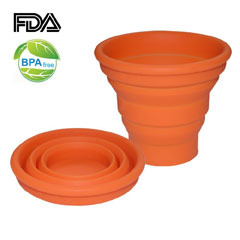 [Size & Volume] - The cup with lids,Size: 3.15" in diameter and 4.92" in height. 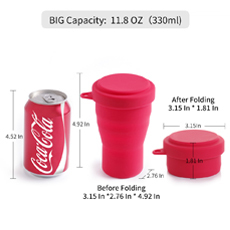 when expanded：big capacity:11.8oz(330ml). 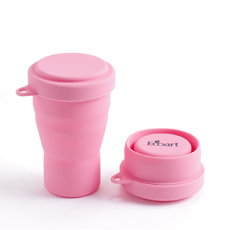 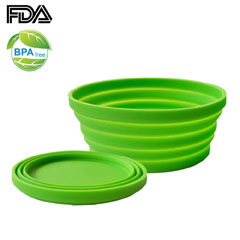 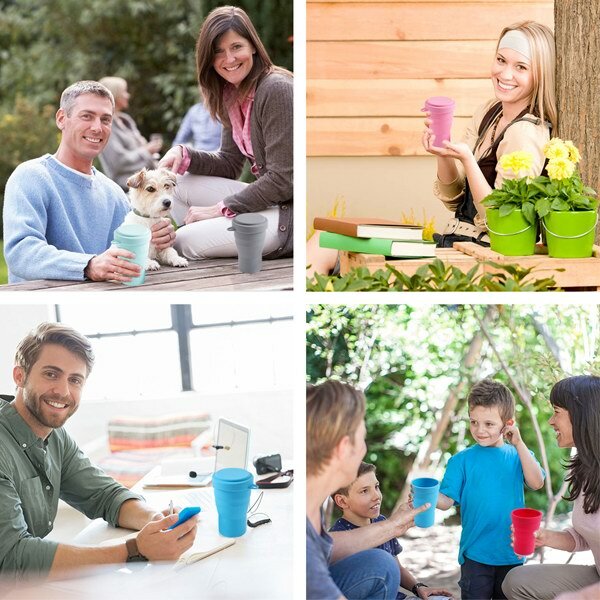 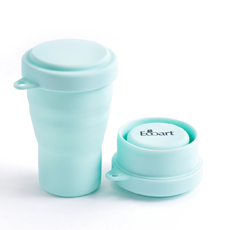 [SAFETY AND HEALTH] - Ecoart collapsible travel cup made of food grades silicone, BPA free and FDA approved. 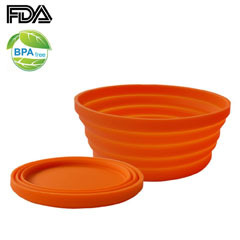 Not only safe and non-toxic, but also environmentally friendly. 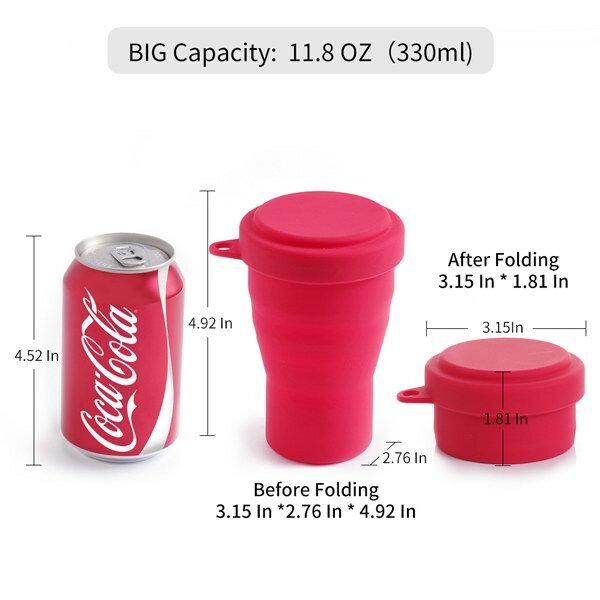 [Portable] - Portable collapsible cup with lids fits well in your purse, pocket, backpack, suitcase and takes up no space. 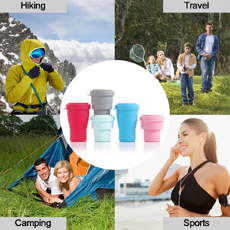 Ideal for outdoor hiking, camping, travel, and sport events. 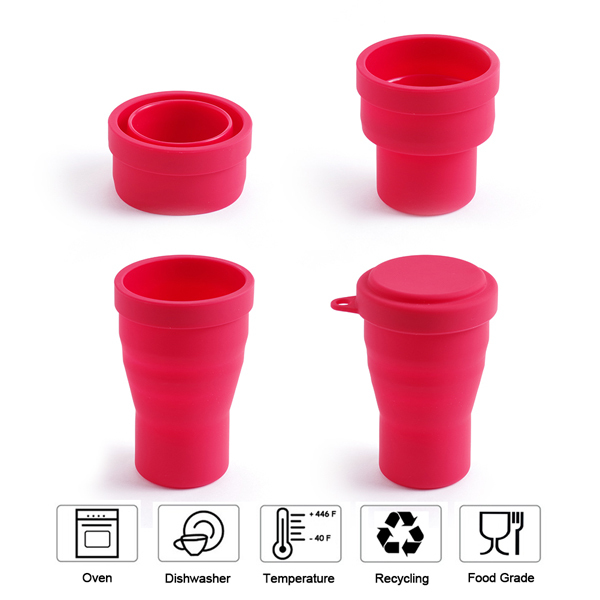 [Convenient & Versatile] - Dishwasher/microwave/ freezer safe. 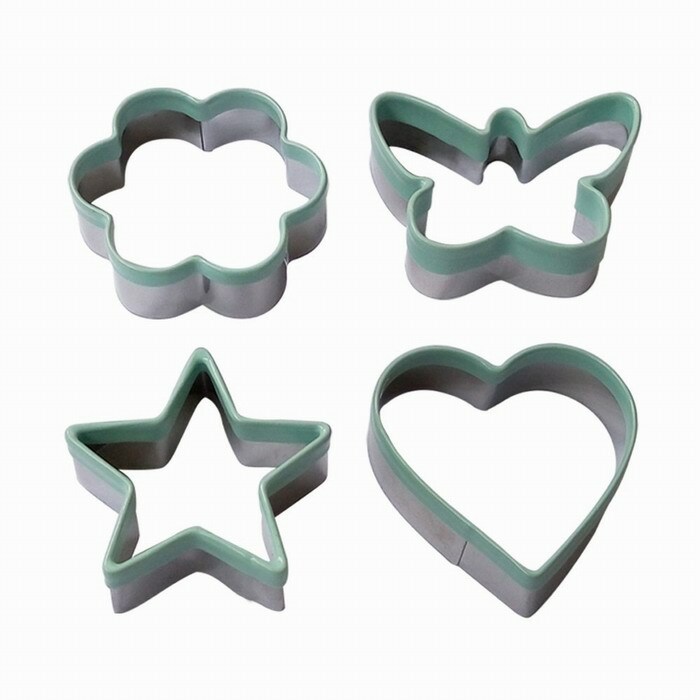 Suitable for coffee, tea, cold drinks, and other hot beverages. 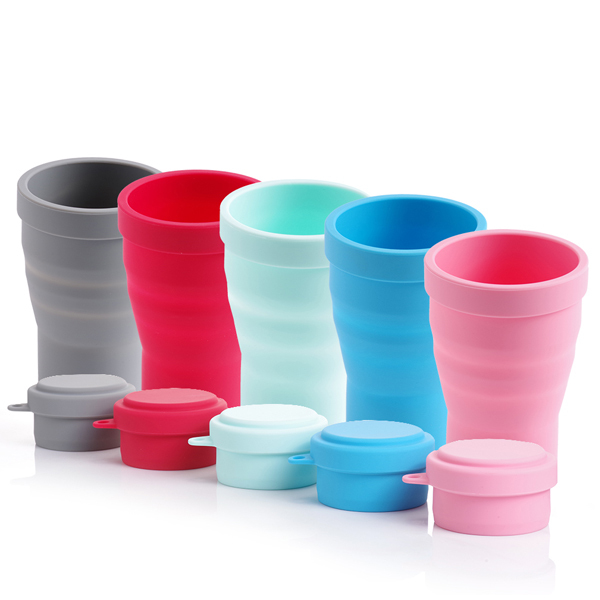 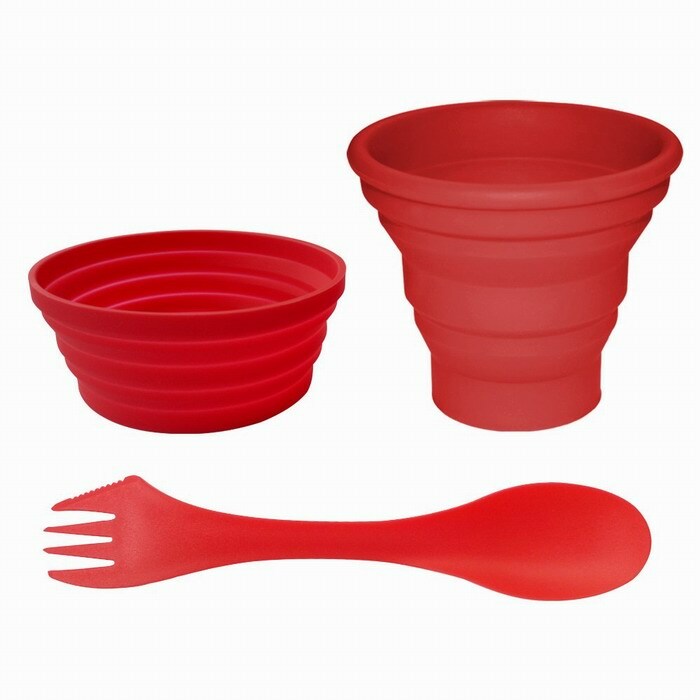 Gift Choose,Click "ADD TO CART"now:The bright colors collapsible cups are best gift for your family, friends or partner. The collapsible travel cup with lids made of 100% food-grade silicone materials,BPA Free, FDA certified, easy to clean.So convenient and suitable for outdoor carrying, small enough to carry in your handbag, pocket, backpack and and most car cup holders, perfect for hiking, camping, traveling and picnic.The collapsible cup's temperature range: from -40F to 480F. Can be used for cold drinks, coffee, tea, soup or other hot drinks.